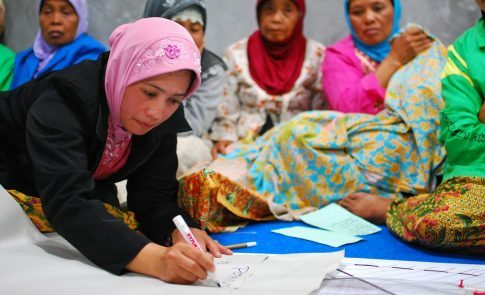 The Climate, Community & Biodiversity (CCB) Standards identify projects that simultaneously address climate change, support local communities and smallholders, and conserve biodiversity. 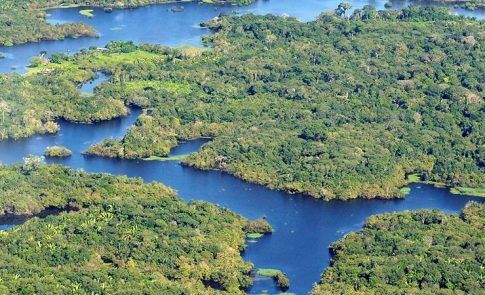 Sustainable development in all parts of the world involves land management. When carefully designed, land management projects can improve livelihoods, create employment, protect traditional cultures and endangered species, help secure tenure to lands and resources, increase the resiliency of ecosystems and help to combat climate change. The CCB Standards can be applied to any land management project, including projects also certified under the VCS Program. Over 100 projects have been validated to the CCB Standards, over 40 of which have achieved full verification. CCB projects span over 40 countries on every continent except Antarctica. Projects validated and verified to the CCB Standards encompass more than 10 million hectares, an area the size of Iceland. The CCB Standards are the leading standard used in conjunction with VCS agriculture, forestry and land use (AFOLU) projects, commanding preferential market access. The standards can be applied to all types of land management project, including reforestation, afforestation, revegetation, forest restoration, agroforestry, sustainable agriculture, and other land management. Explore our CCB Factsheet for more information. Projects developed under the CCB Program must follow a rigorous assessment process in order to be certified. CCB Standards: The CCB Standards lay out the rules and requirements which all projects must follow in order to be certified. Independent Auditing: All CCB projects are subject to desk and field audits by both qualified independent third parties and Verra staff to ensure that standards are met and methodologies are properly applied. Methodological Guidance: Projects may use any method to meet the CCB Standards requirements. 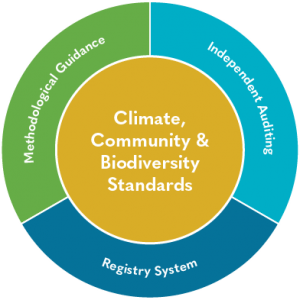 VCS and the Climate, Community & Biodiversity Alliance provide guidance on appropriate methodologies. Registry System: Verra tracks all data on all CCB projects. The registry system tracks the generation, retirement and cancellation of all Verified Carbon Units that bear a CCB label, which indicates that an emission reduction unit was generated during a CCB-verified period. To register with the program, projects must show that they have met all standards and methodological requirements. Managed by Verra, the CCB Standards were developed through a multi-stakeholder process by the Climate, Community & Biodiversity Alliance, a partnership of CARE, Conservation International, The Nature Conservancy, the Rainforest Alliance and the Wildlife Conservation Society.